ROMANOS APARTMENTS is located only 300 m. away from Gaios square and 20 m. away from the beach of Gianna. The complex is surrounded by a small garden of bougainvillea, palm trees and other beautiful flowers and consists of three apartments - studios with a separate entrance to each one. Each studio is bright and (40 sqm) with a spacious balcony, overlooking the garden and has all necessary household equipment. It accommodates 2-4 people, provided the two are under the age of 12. Paxi are located south of Corfu and across from Parga. 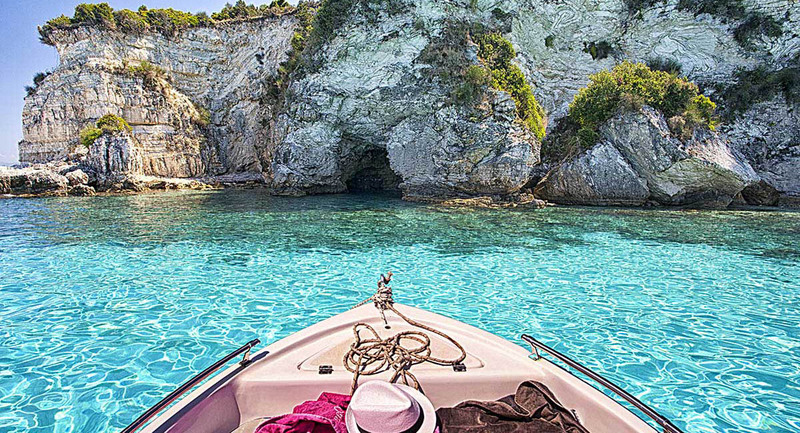 It is a cluster of small islands and rocky islets, only two of which are inhabited (Paxos and Antipaxos). 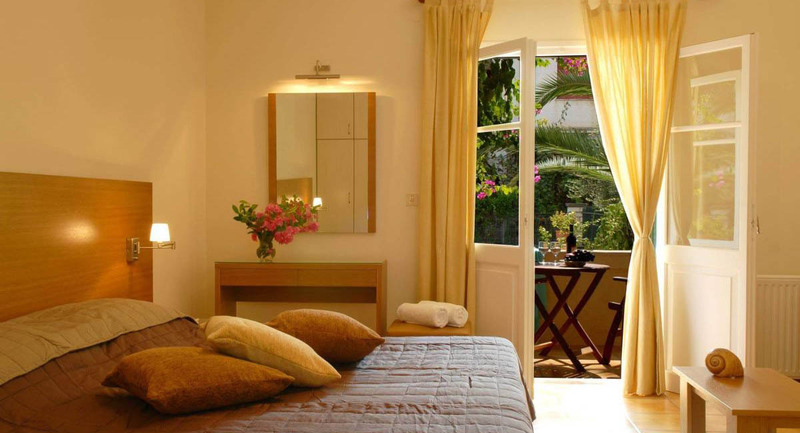 Romanos Apartments is located only 300 m. away from Gaios square and 20 m. away from the beach of Gianna.